1115 Ocean Blvd. 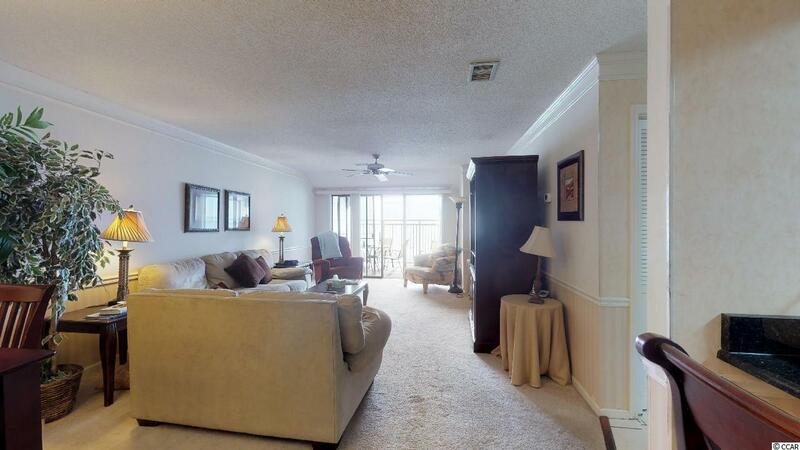 S #202, Surfside Beach, SC 29575 (MLS #1905133) :: Garden City Realty, Inc.
Presenting is this impeccable direct ocean front 2 bedroom 2 bath condo located in the South Shores II complex. This piece of paradise has an inviting open concept floor plan with a sliding glass door off of the living room that opens up to the sparkling Atlantic Ocean. 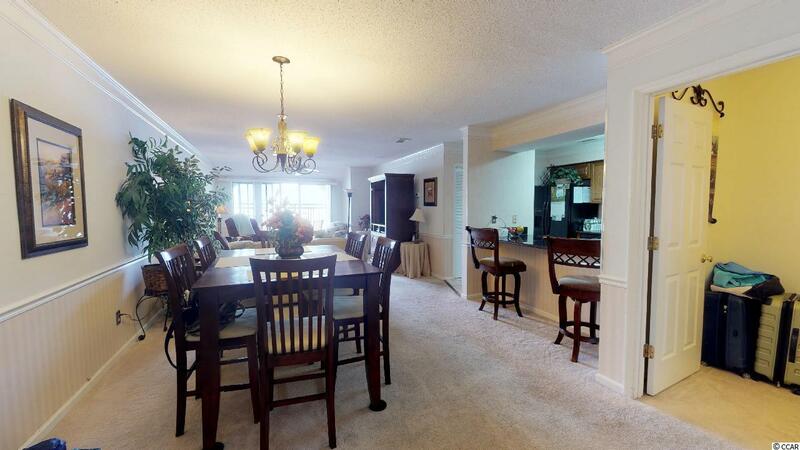 This condo features title and carpet flooring, crown moulding, chair railing, ceiling fans, breakfast bar, granite counter tops, refrigerator with ice & water door dispenser, and a built-in microwave. 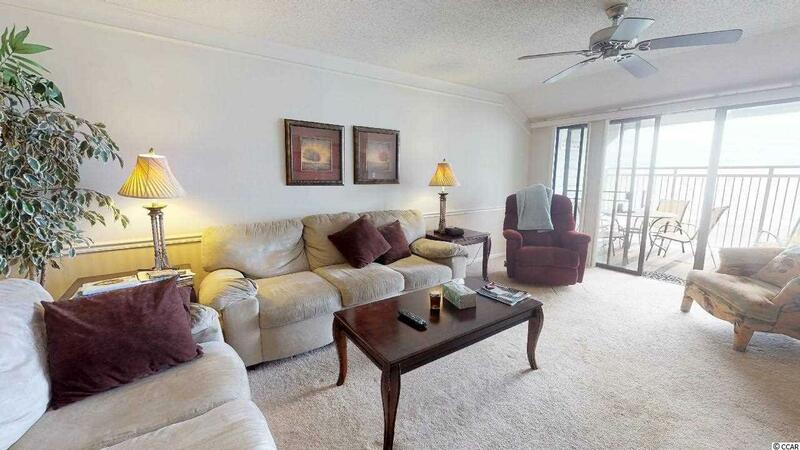 Master bedroom suite has a private sliding glass door that opens up to the relaxing balcony. The master bath comes complete with granite vanity and classic tub/shower combo. 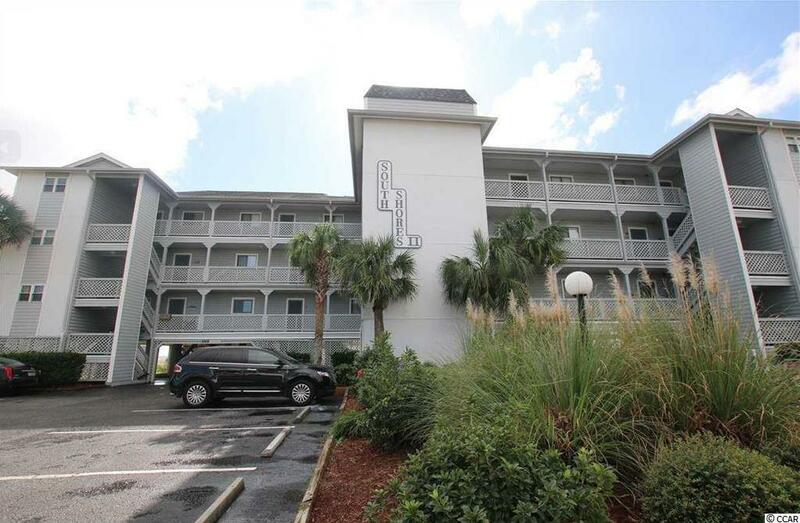 This condo provides you close proximity to all the attractions and amenities of Myrtle Beach and Murrells Inlet, with fine dining, wonderful world-class entertainment, fishing piers, exciting shopping experiences and the Marsh Walk on the Grand Strand. Just a short drive to medical centers, doctors offices, pharmacies, banks, post offices, and grocery stores. Check out our state of the art 4-D Virtual Tour.